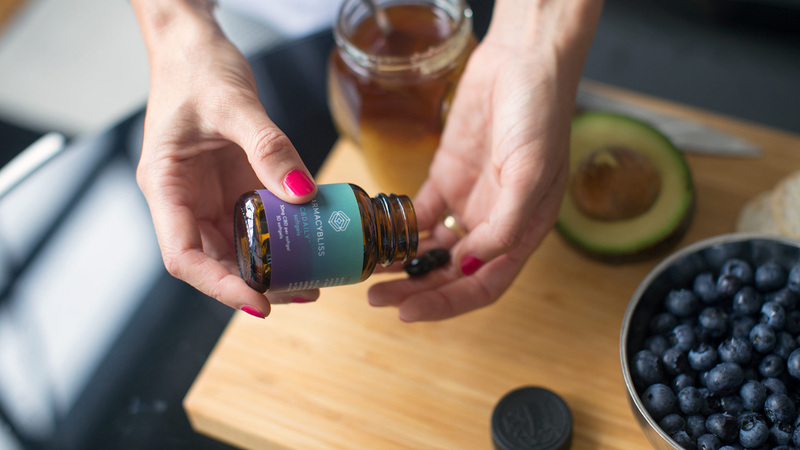 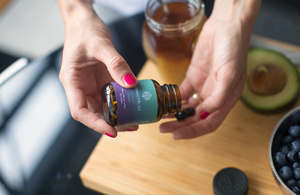 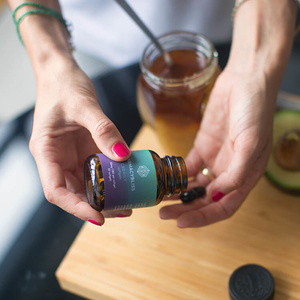 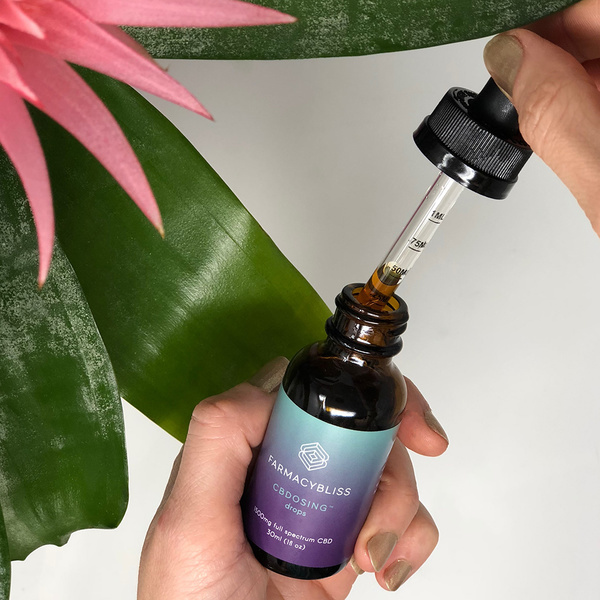 Whatever challenges life is sending your way, CBD may help you stay calm and focused while providing relief, so that you can concentrate on the things that matter most.  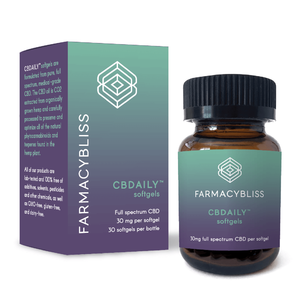 Our CBD oil is carefully processed to preserve and optimize natural cannabinoids & terpenes found in the hemp plant. 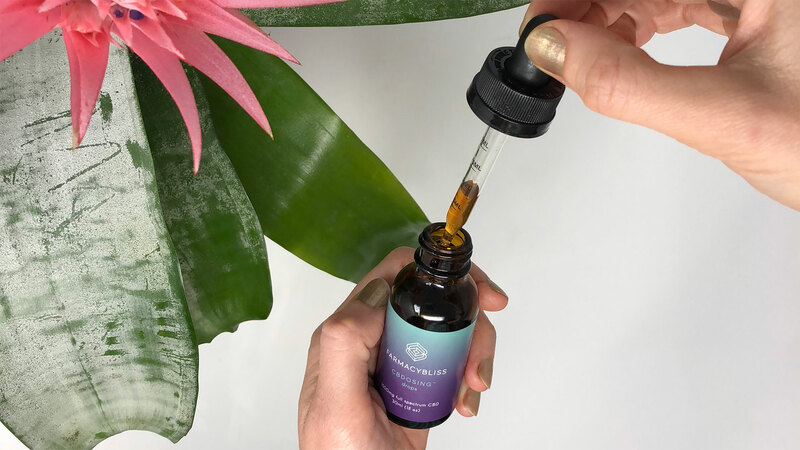 Our CBD oil is extracted from organically grown, cannabinoid-rich, hemp plants, harvested on pristine soil in Holland.  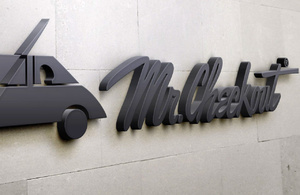 Our products are carefully tested at each stage of the supply chain, from harvesting, to extraction, to final formulation.  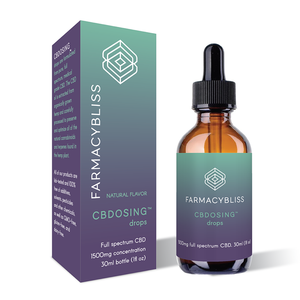 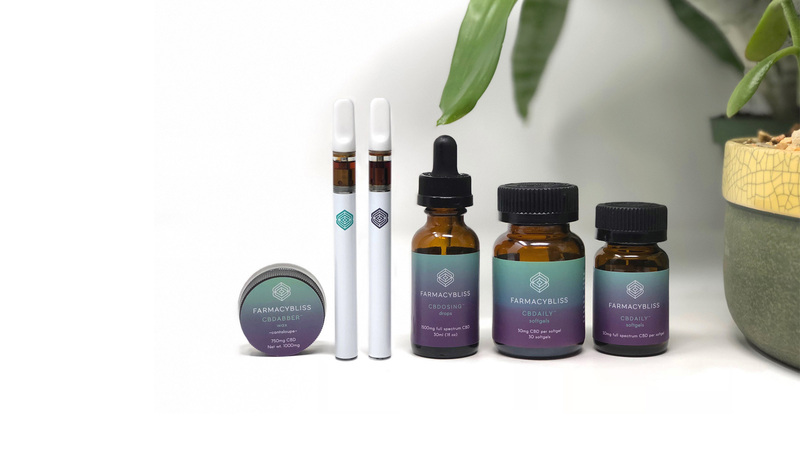 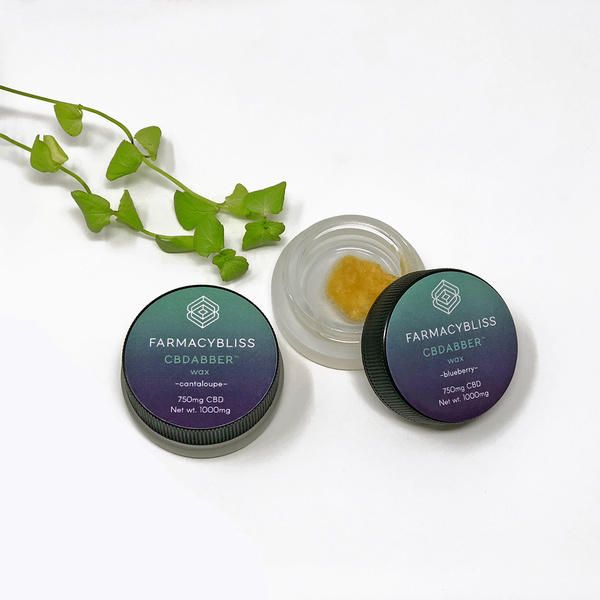 Farmacy Bliss pure, full spectrum CBD oils are crafted with extreme care in order to maintain the integrity of naturally occurring phytocannabinoids, which are essential for providing therapeutic effects. 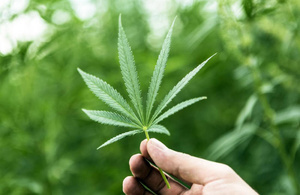 Phytocannabinoids interact with one another and the human endocannabinoid system in a synergetic way to bring you relief for pain, anxiety, as well as many chronic and auto-immune conditions. 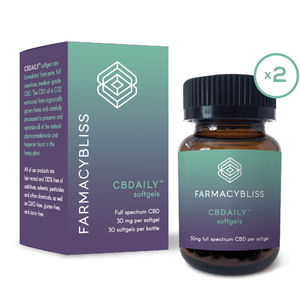 Our natural CBD formula is also perfect for supporting and enhancing your overall sense of health and wellbeing.